On this International Women’s Day, I celebrate the women of Haiti and the brave way they press on in spite of loss, systematic inequalities, and cultural challenges. Today, I especially want to honor Islande and Stephanie – two women who have risen out of incredible loss and challenge. 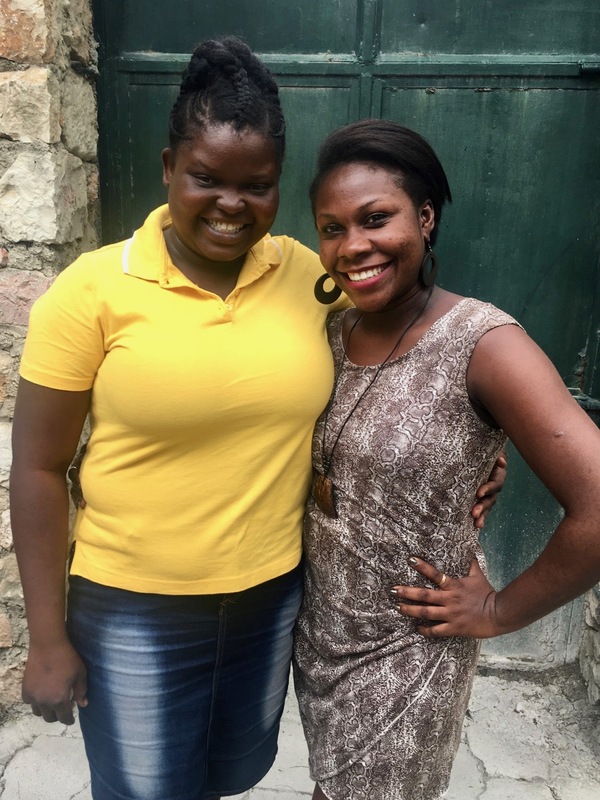 Two women who show up everyday to love, empower, and fight for their sisters in Haiti. I have the honor of working with Islande and Stephanie at the Heartline Maternity Center. Both of these women lost their mothers during childhood and were raised by someone other than their father. Against insurmountable odds, they finished primary and secondary school, and continued on to become nurses before they turned 25 years old. Stephanie and Islande are spending their last two weeks as Heartline Maternity Center nurses. But this isn’t an ending – only a new beginning. And that new beginning is cause for celebration! 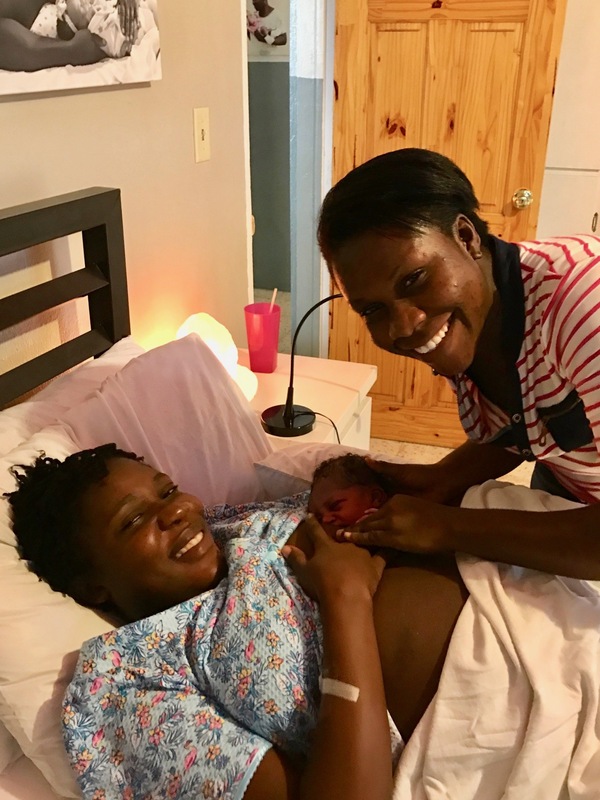 After passing a rigorous testing and interview process, Islande and Stephanie have been accepted into a midwifery and skilled birth attendant program at Midwives for Haiti! They are going on to improve their skills and knowledge in order to #PressforProgress for themselves, for all Haitian women, and for their hurting country. 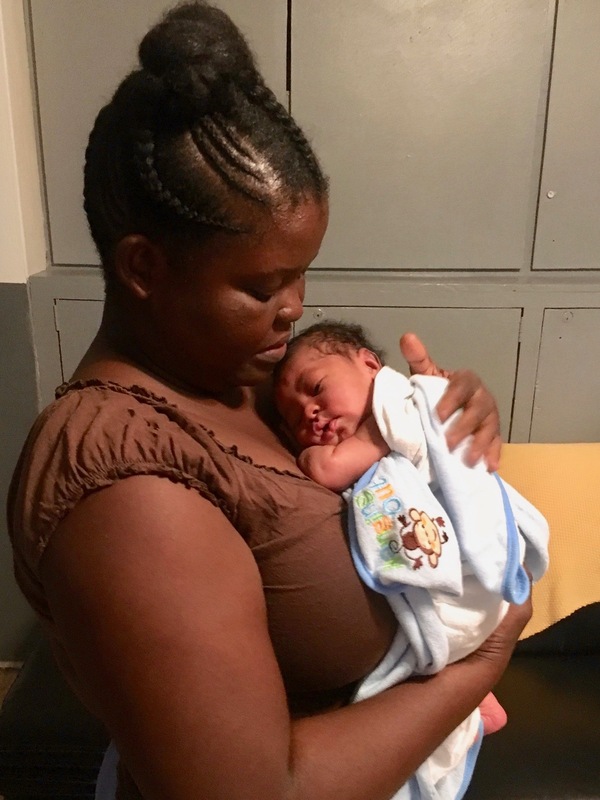 They will spend 14 months learning how to save women from pre-eclampsia, hemorrhage, and other common pregnancy and childbirth complications that steal the lives of Haitian mothers every day. 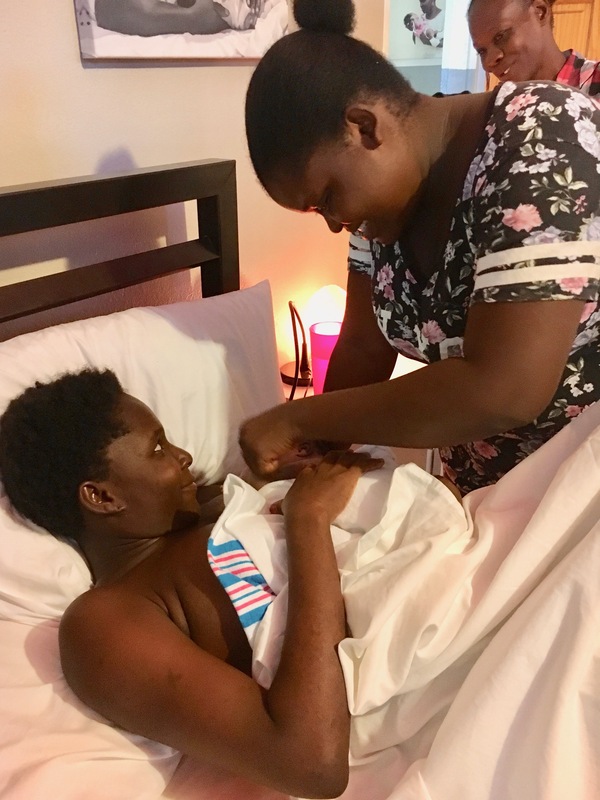 They know that maternal healthcare saves lives, they know that kindness and compassion for women matter, and they know they are capable of delivering all of those things. When a woman dies, the entire community loses. No one loses more than the orphaned children the woman leaves behind. Islande and Stephanie know this all too well. 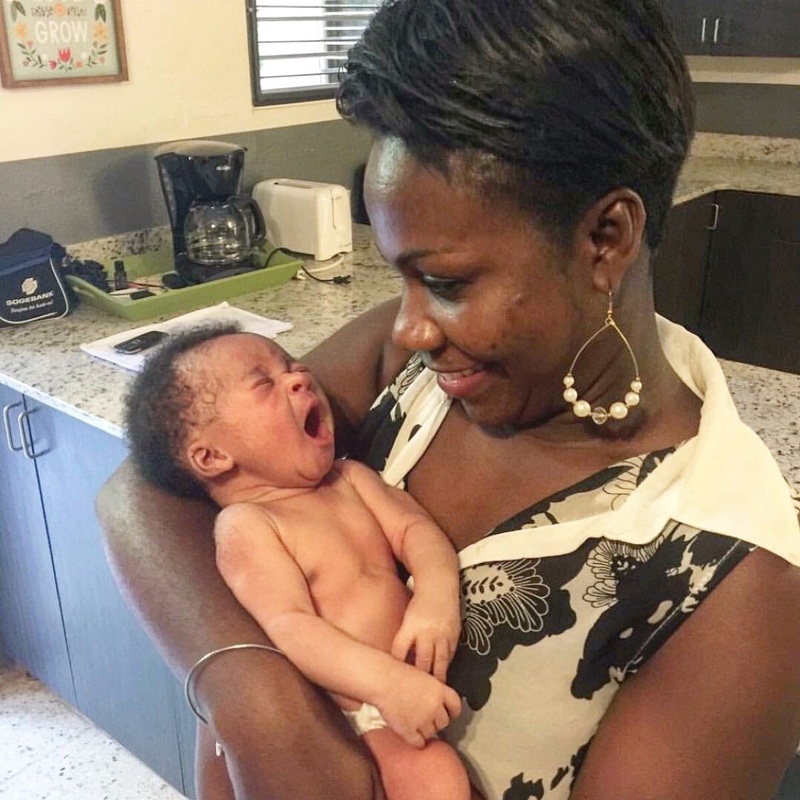 Because they understand this loss in a deeply personal way, they want to help mothers in Haiti live, thrive, bond with, and raise their own children. Becoming midwives is the way in which these two brave young nurses are pressing for progress for their country. Today, may we be inspired, challenged, and encouraged by the many courageous women around the world. Together, let us continue to #PressforProgress. Take time to lift a sister up, to cheer her on, to celebrate her.